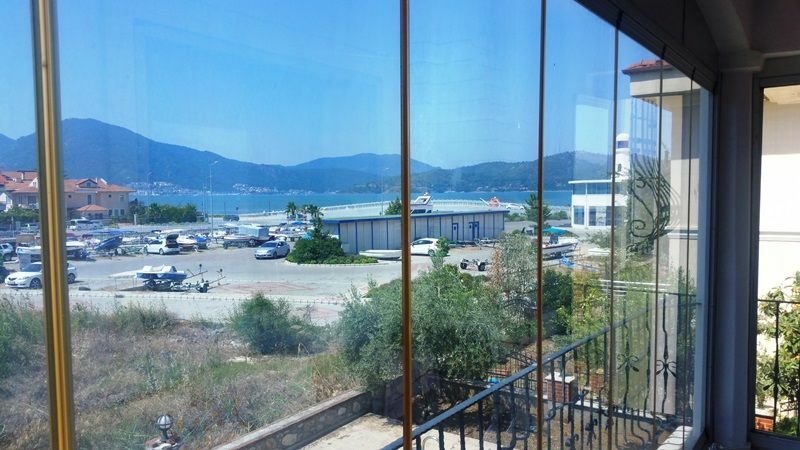 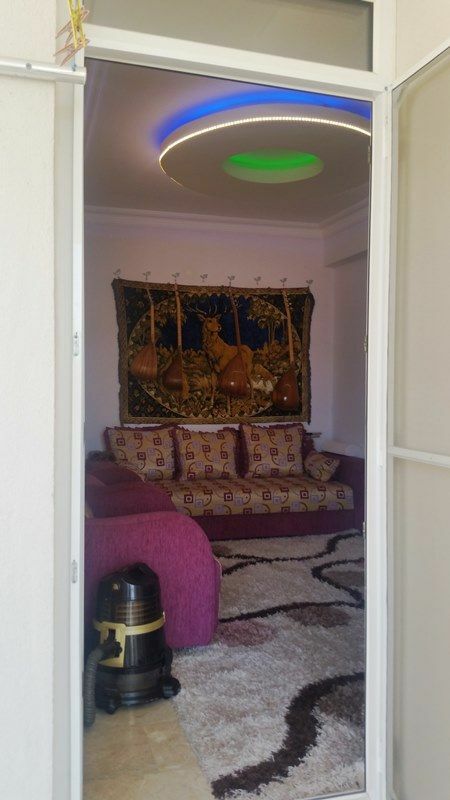 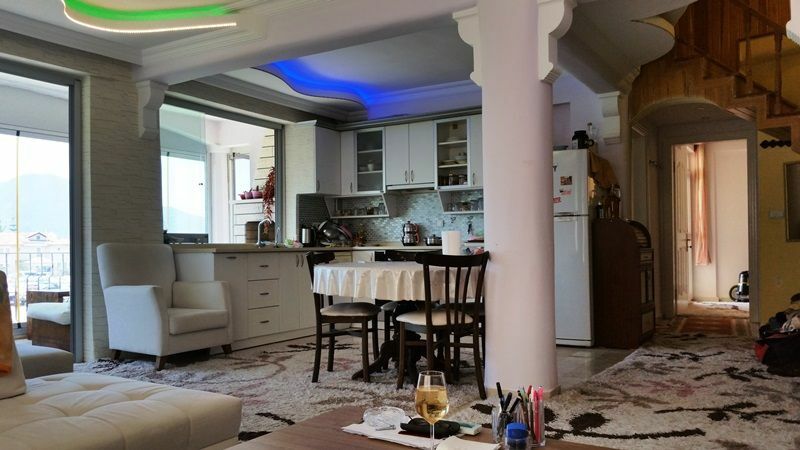 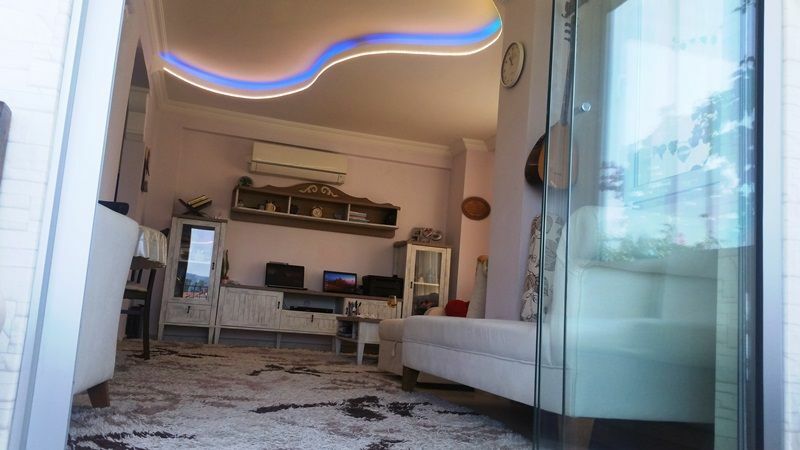 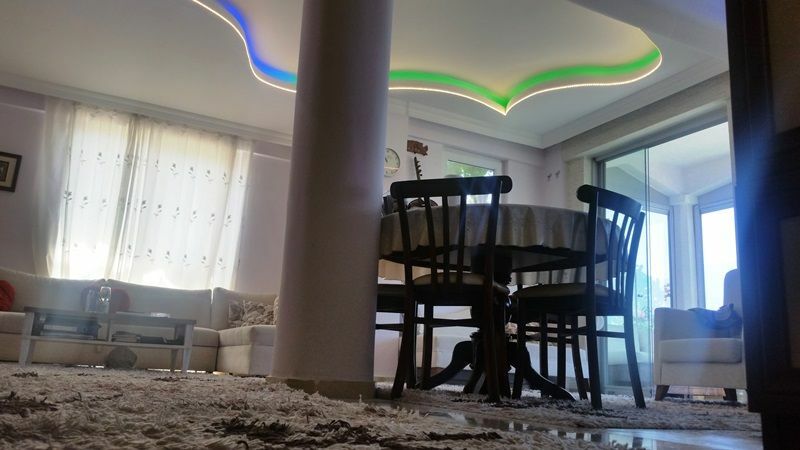 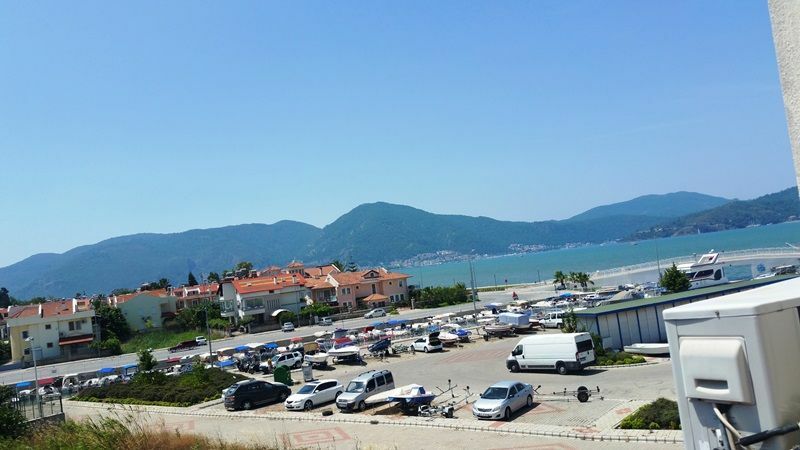 This apartment is new on the property market for sale it is located central very close to the sea fronts and marina side of Fethiye . 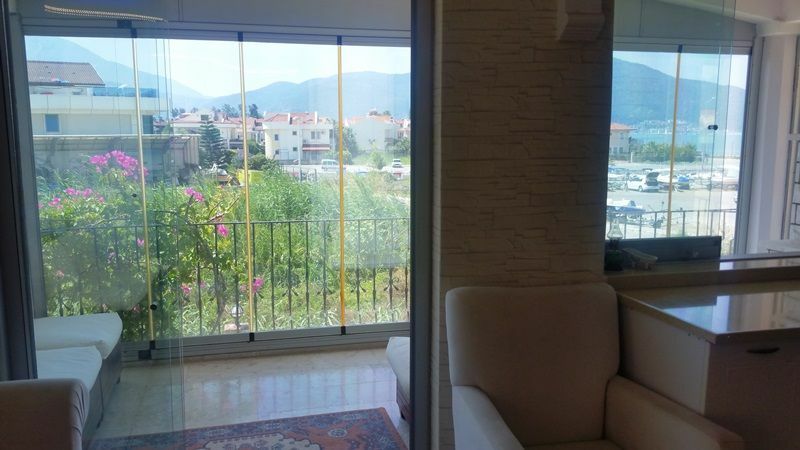 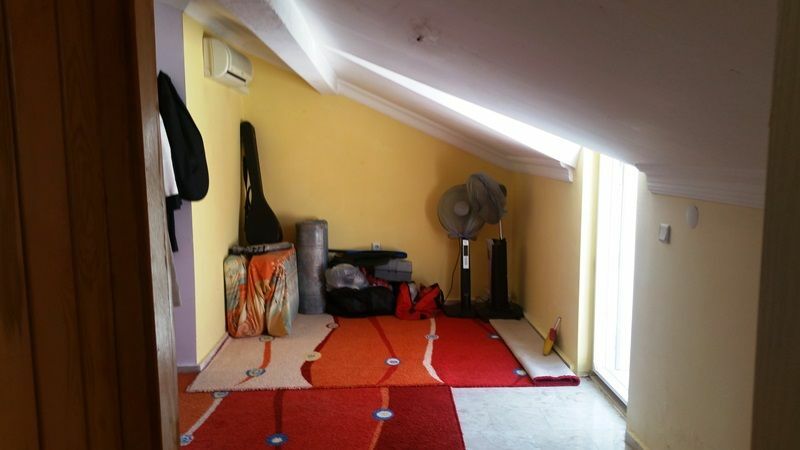 A nice property for main residence the apartment is duplex offering comfortable modern living with large roof terrace . 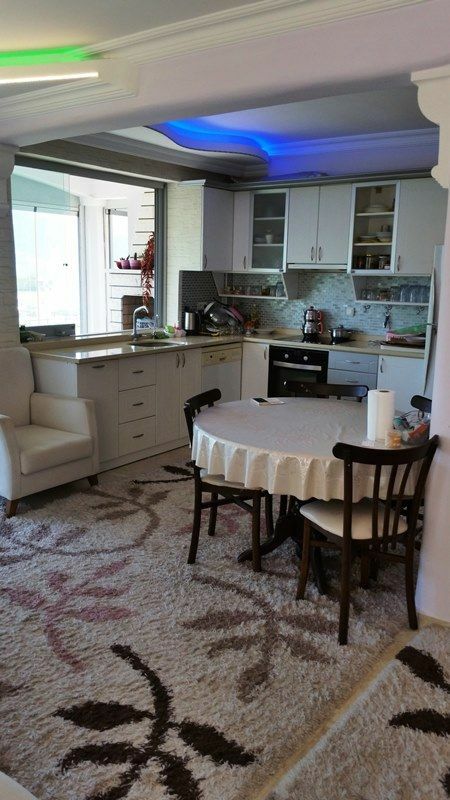 Fully fitted modern kitchen, lounge dining with terrace overlooking the sea . 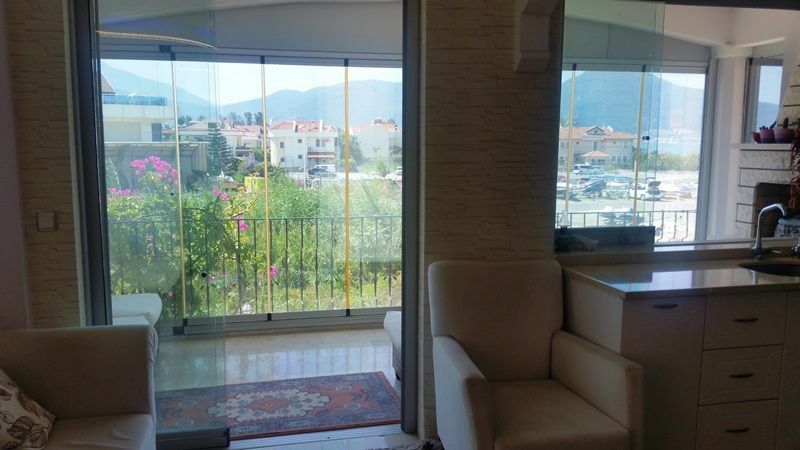 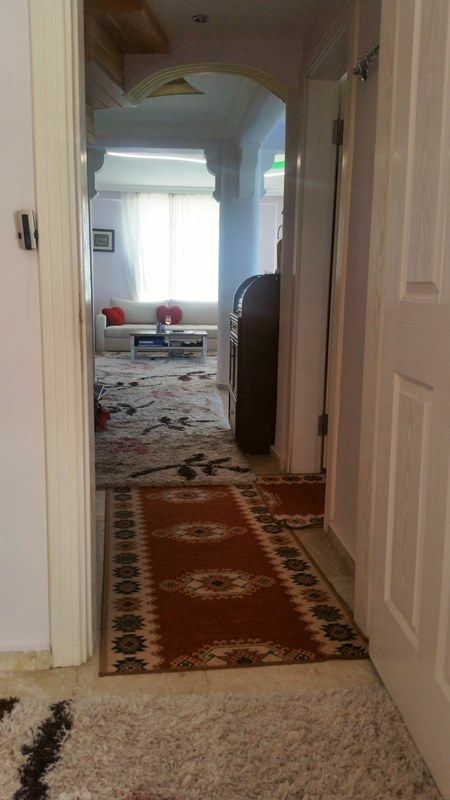 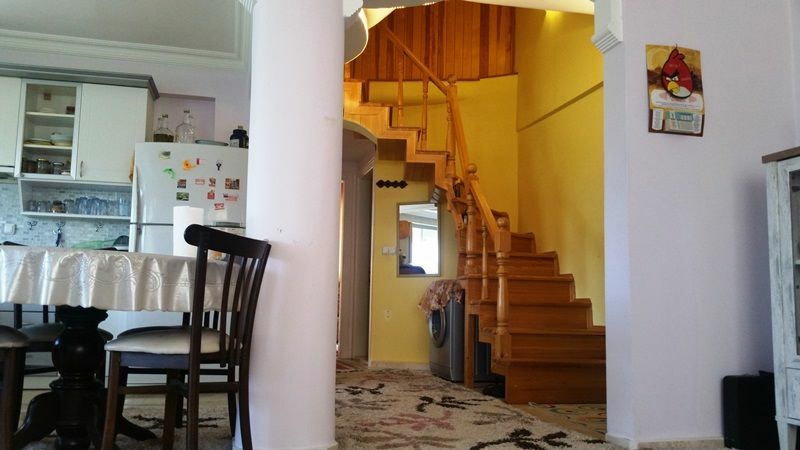 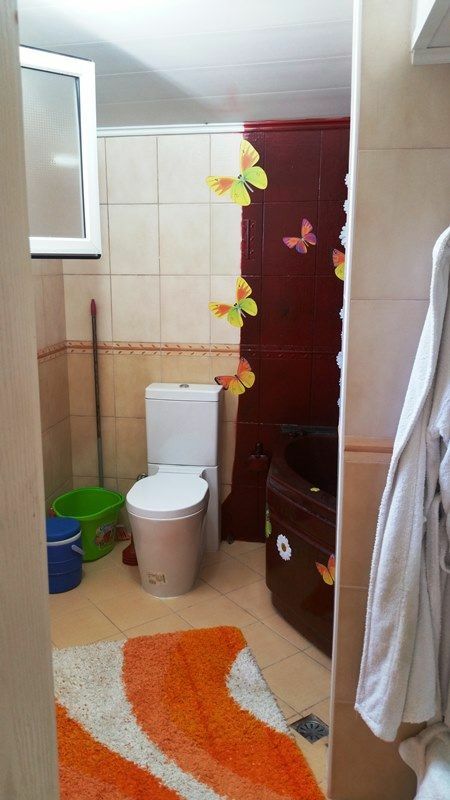 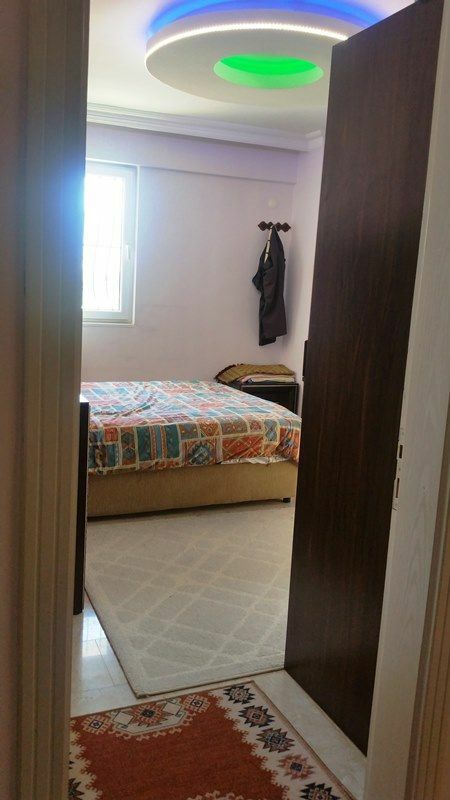 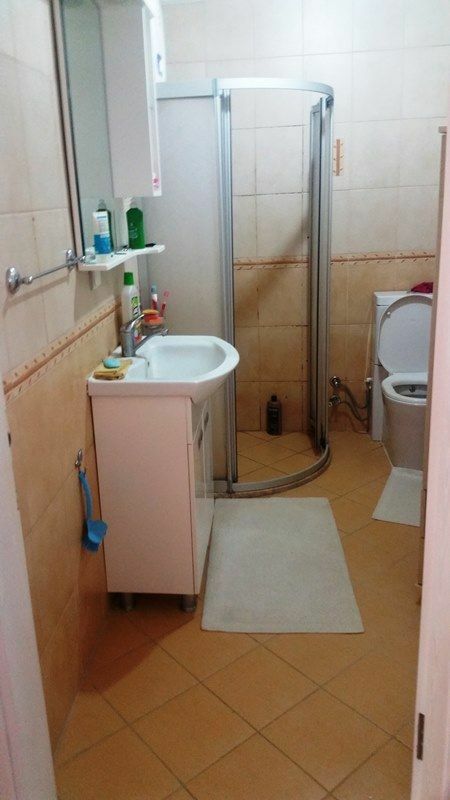 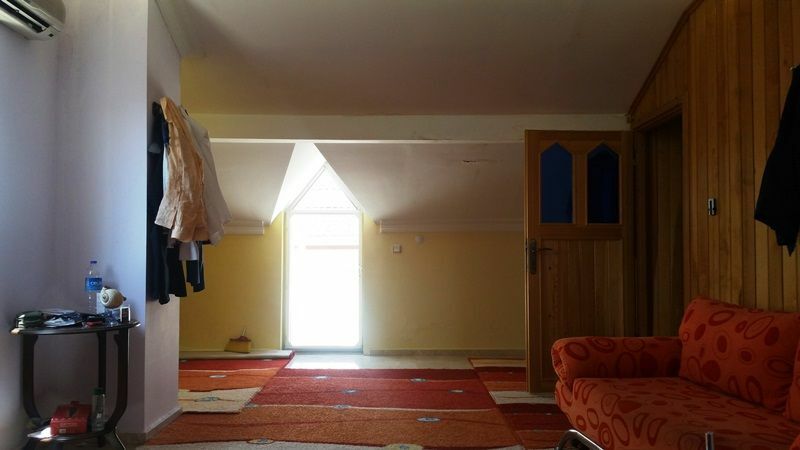 3 bedrooms 2 bathrooms 190 sqm living size. 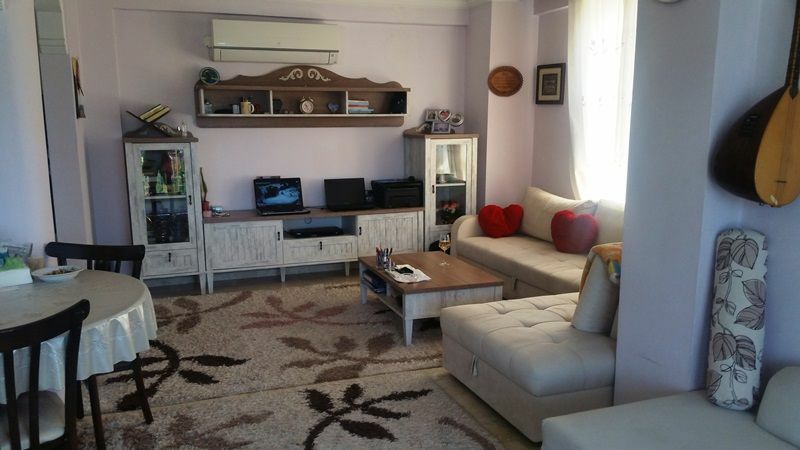 For sale furnished. 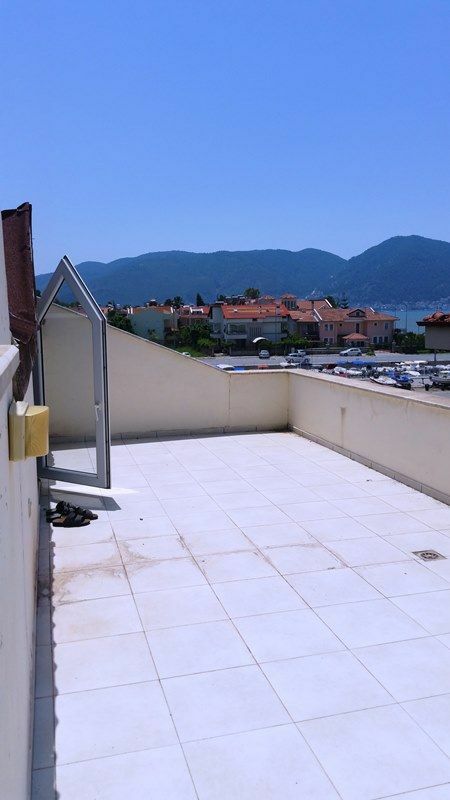 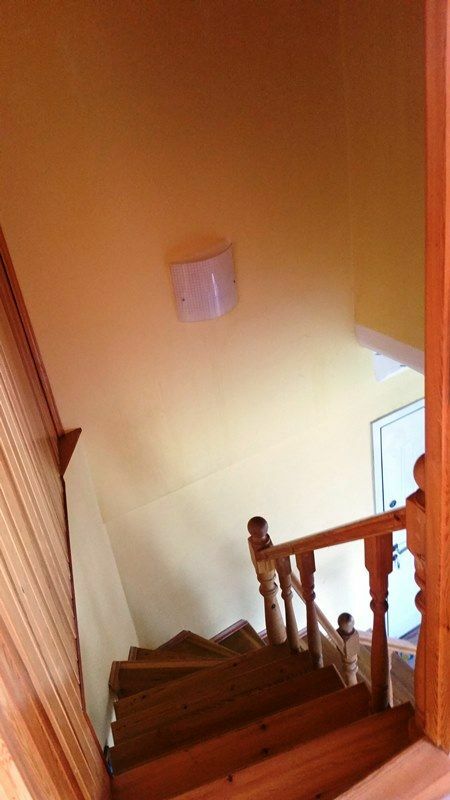 Apartment is close to all amenities , local transport links walking distance to sea fronts. 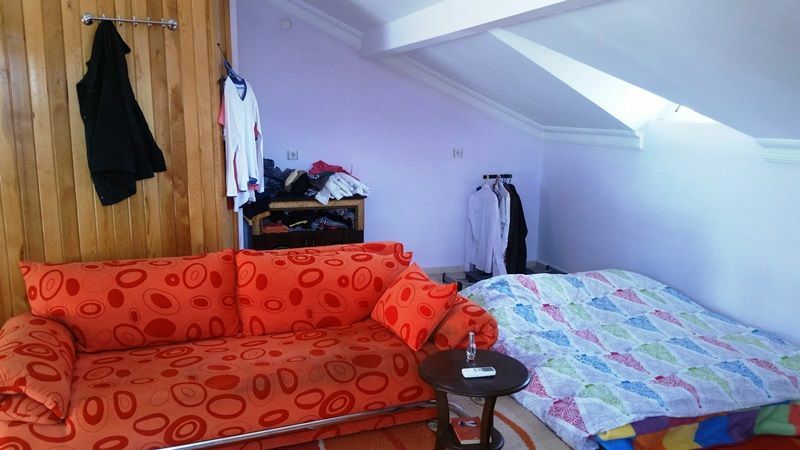 There is a communal swimming pool and gardens which is only shared by 1 other apartment .